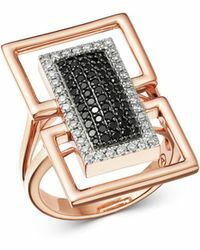 Women's Diamond Geometric Ring In 14k White Gold, .75 Ct. T.w. 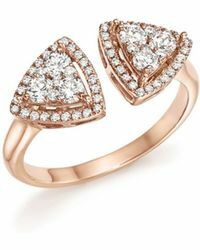 Diamond Geometric Open Cluster Ring In 14k Rose Gold, .65 Ct. T.w. 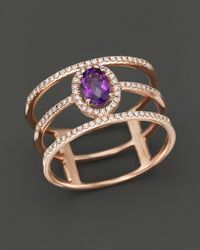 Diamond Two Stone Multi Ring In 14k White Gold, .79 Ct. T.w. Diamond Multirow Statement Ring In 14k White Gold, .70 Ct. T.w. Diamond Triple Row Open Ring In 14k White And Yellow Gold, .90 Ct. T.w. 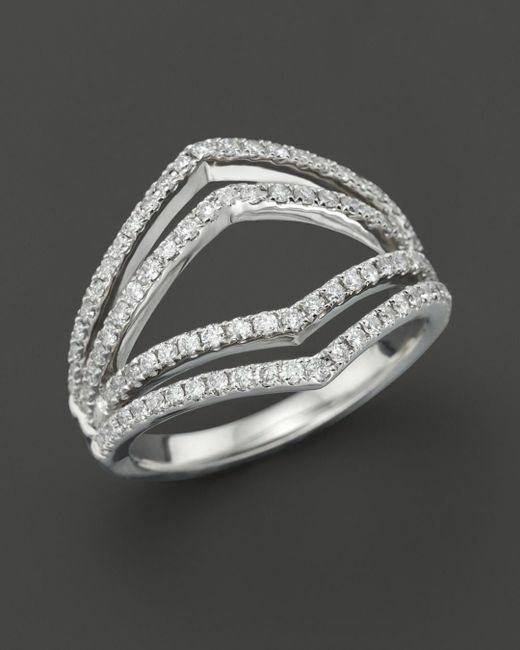 Diamond Ring In 14k White Gold, .30 Ct. T.w. Diamond Double Halo Solitaire Ring In 14k White Gold, 1.25 Ct. T.w. Diamond Stacking Ring In 14k White Gold, .10 Ct. T.w.